social sqncr debuted at onezero. 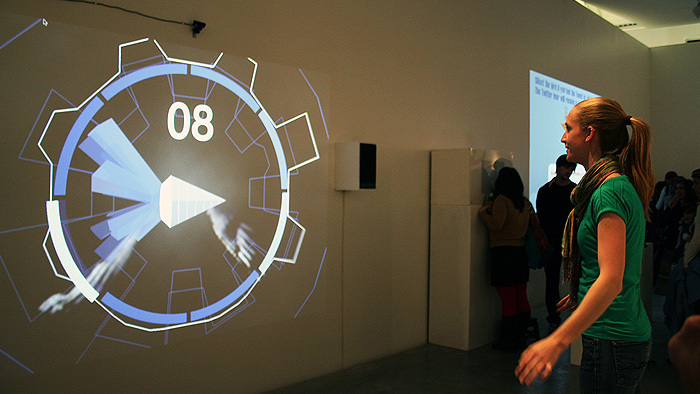 The show was hosted at the galleries at Parsons the New School for Design from Apr 29, 2010 to May 2, 2010. “onezero is the annual thesis symposium and exhibition brought to you by the MFA Design and Technology program at Parsons The New School For Design. onezero is a collection of forward-thinking research and work created by budding artists, designers, programmers, developers, gamers, storytellers, and social entrepreneurs.” Check out more about the show, as well as, other projects at the onezero site.